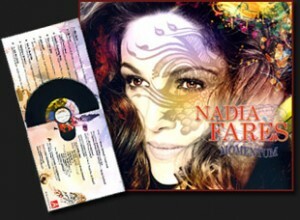 Nadia’s new full length CD album “Momentum” is fresh, new and hypnotic… just what the music scene needs today. She delivers every track with an elegant style and contemporary sound that transcends musical and geographical borders. Click Here and listen to “Momentum” now. ← New CD, Video, Website and more!